Ah, the coveted Delhi University. Building thousands of dreams and shattering many others, year after year. In the year 2017, it saw over 2.2 lakh aspirants vying for an odd 56,000 seats. But whatever you do, you can’t deny the charm of the alma mater and the tag that comes with it. Housing some of the most prestigious colleges in the country, it has consistently ranked amongst the top universities in India and Asia . And if you too harbour dreams of being a part of it, you would have an idea of how nerve-wracking the admissions process can be. From learning about the admission dates to predicting the cut-offs, it can be hard to stay on top of all the information and updates. When such a prized goal is at stake, most of us fear missing out. To help you bypass this anxiety and breeze through the DU admissions season, we have compiled all the essentials in a single place. So, gear up! We’ll keep on updating this article as and when new information arrives, so keep watching this space for the latest updates. The centralised admissions process is set to begin in the last week of April – first week of May. The centralised process this year will be common to both entrance-based and merit-based courses, as opposed to last year. While the applications window for merit-based courses will be open until June, the window for the entrance-based courses will be smaller, lasting until the third week of May. The entrance exams will be held in the third week of June. The actual dates are expected to be released by the first week of May. The university is holding pre-admissions counselling and orientation sessions to make students aware about the process this year. These will begin from April 27 onwards and will be held at the North Campus of DU. A new 5-year integrated course in Journalism has been introduced this year. 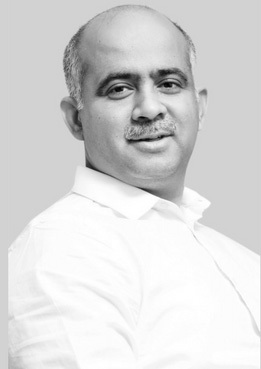 The admissions process has been slightly delayed this year, due to streamlining of the registrations process. While last year they began in the second week of April, this year, they are expected to begin in the last week of April or first week of May. If you have the answer, half your troubles are sorted. So let’s go over all the steps you will have to undergo to reach the last milestone of your admission. Once the DU admissions portal goes live, you’ll have a window of at least a month to register for admissions. You’ll be asked to create a registration login and pay the registration fee, post which you’ll be able to access the form. Enter all your relevant details, lock in your course preferences and upload all the required documents to submit your application. Note – A few colleges like Jesus & Mary College and St. Stephen’s have separate admissions forms, and are not part of the centralised portal. You’ll have to submit these forms separately through their respective websites. As soon as the cut-off list is declared, you’ll have an idea about which colleges and courses you are eligible to take admission in. Think it over, and once decided, print copies of your registration form and carry them to your selected college. As per the process last year, you’ll have about 3 days after the cut-off is declared to take admission in the college of your choice. The cut-off list having decided your fate, it’s finally time to visit the college to take your admission and grab your seat. Take out printouts of your registration form, along with originals and self-attested copies of your documents and submit them to the college. The college admission authorities will verify your certificates and then update them in their online portal. Once done, you just need to visit the DU admission portal again and pay the college fee for the first-year. The last mile before you can begin calling yourself a DU student! Take printouts of your payment receipt (try keeping multiple copies handy) and visit the college again. Submit it to the college along with passport size photos. For admissions to entrance-based courses, the first step of the centralised admissions process is the same this year. However, instead of the cut-off, you would have to, of course, sit for entrance exams. Once they are done, and you have your scores and rank in hand, you will have to attend the counselling where you would be allotted a college based on the rank. The next steps in the admission are again the same. Fill in all courses you want (or may want to) take admission in. Once the choices are locked in, you won’t be able to change your mind later on. Apply to any college you meet the cut-off in. In case you find a better college in a subsequent cut-off list, you can simply withdraw your admission from the first one. Make sure to carry a handful of copies of your certificates, photograph and fee receipt. In case you require an extra at any point, you don’t want to go around looking for a way to take printouts. Note – All these documents have to be self-attested before you upload them to the portal. The DU cut-offs graph might be every stockbroker’s dream, it doesn’t witness any falls and just goes onwards and upwards. Having touched a whopping 100% for some courses in the recent years, it is safe to say that these have been nothing short of a nightmare for students. However, a good news here. There is expected to be a relief in cut-offs this year, as 23 state and national boards (including CBSE) have agreed to do away with their marks moderation policy. While, there had been attempts to implement this last year too, the refusal of many state boards had resulted in there not being much of an impact on cut-offs. But this year, we may just witness more realistic cut-off ranges. One can only hope! If you wish to estimate your chances of making it to DU based on your scores, here are the cut-off ranges for some popular DU courses from last year. Before you go on to take admission in your dream college (or the next best thing), one important thing to get right is your best-of-four score. We’re sure you wouldn’t want to arrive at the college gates with hopeful eyes, only to be turned back out because you got your score wrong. Getting your best-of-four score right isn’t always easy, and the calculation has often left the best of us flustered. But it doesn’t have to be so complicated. 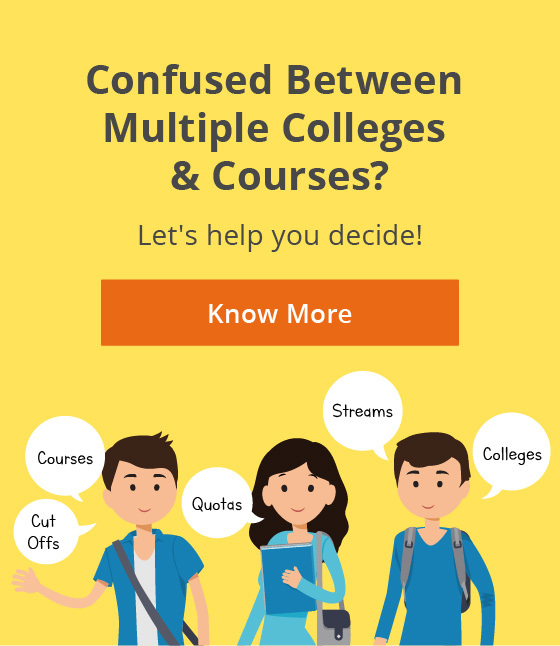 Now, when the cut-offs do come in, and you find that there is not one, but many colleges you got through – What do you do then? How do you decide between different options? While this can be a tricky question in many cases, there are a few factors that can help you choose. Elements like your interest in the course, the faculty, placements, extracurriculars, and college ethos can play a major role in ensuring that you make the right choice. Even if you are planning ahead and shortlisting your target colleges beforehand, evaluating these factors is important. Admissions season is an exciting time. Not without its frustrations, it is also a time of new beginnings. 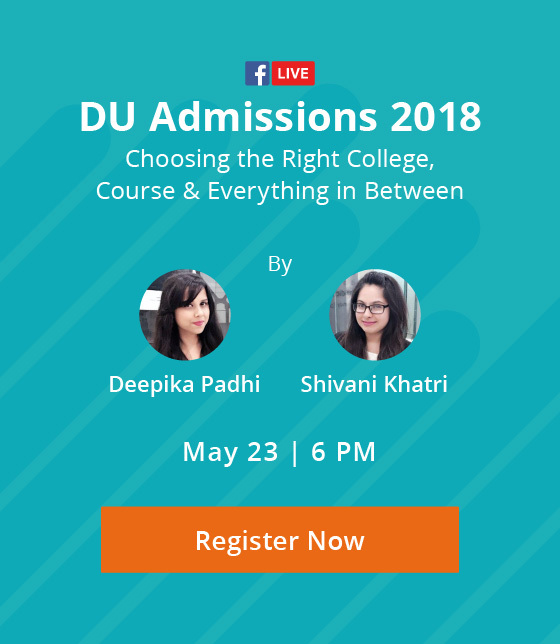 With the DU admissions process all set to start, I am sure you too can’t help but feel thrilled at the thought of entering a fresh stage of your life and making it to your dream college. Share your thoughts on this article with us in the comments!